Are you a female entrepreneur who is looking for new possibilities, breakthroughs & results in your business? The Ladies Meeting professionally managed mastermind group will start on September 25 at 9 am! Location: The Sylvia Hotel, Vancouver. 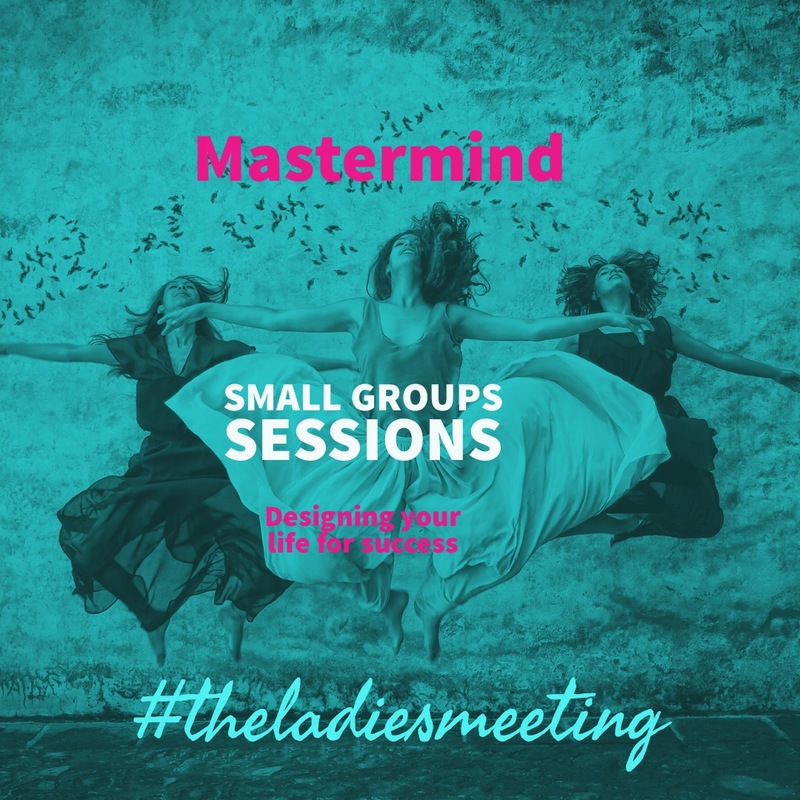 The Top Ten Reasons to join The Ladies Meeting Mastermind Group. Bring your problems, your goals and get assistance in solving problems and make plans to achieve your goals. Create stronger systems and tools to build a business, not a job. Share your new ideas in a circle of trust, get honest feedback and additional suggestions. This group of women will assist you in being accountable and keep on track with the personal and professional goals you have set. Build and develop new relationships and share networks. Get assistance with working through projects and the opportunities to collaborate. Be part of a group who will encourage you to be your best you. You will get to share your knowledge with others in the group and learn from theirs. Receive business coaching from someone who has actually run successful businesses, bought and sold businesses and property. Get excited about your business being excited! This is a live Face to Face breakfast meeting once a month and we meet online as well! Sessions will be held on zoom on the second Sunday of the month and live in Vancouver at The Sylvia Hotel on the last Tuesday of the month. You can always reach out for support on the private group and will be able to assist each in solution and celebrate successes. Members of The Ladies Meeting Mastermind Group will have inner circle access to The Ladies Meeting lunch for free for the rest of 2019. For more information please book a session with Anyssa to see if you this is a good fit for you and your goals. We are assisting women to grow their business past $100k in their business.